This week has been dedicated to #BIR2011, or Best I've Read 2011. 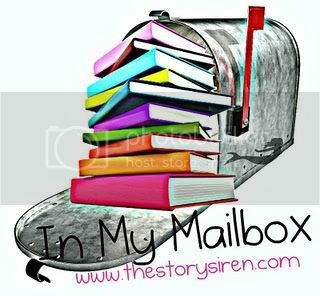 These are book features, author interviews, and giveaways that you won't want to miss! 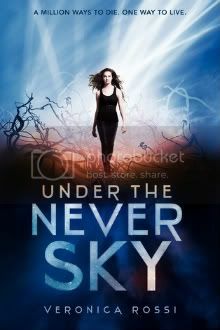 I also got Under the Never Sky on Net Galley~ read it and it's really good! Illuminated looks really good! 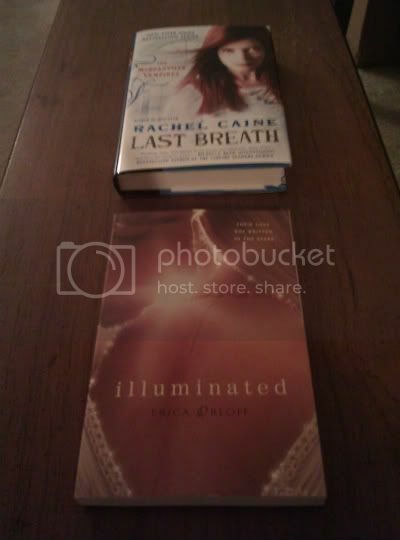 Awesome haul~ Happy Reading! OOoh nice! Haven't read any of those. But I hope you enjoy all of them! Illuminated looks interesting - I haven't heard any of these titles yet, but they all seem like fairly-quick reads, do leave me a link once you have your reviews up, I'd be interested to know what you thought of most of them. 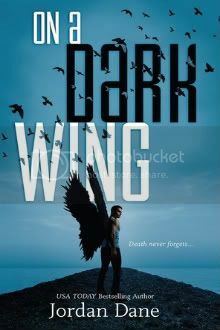 I have On A Dark Wing too for review. Looking forward to it. Under the Never Sky looks awesome and I wish I could read that too! so jealous, you have under the never sky!